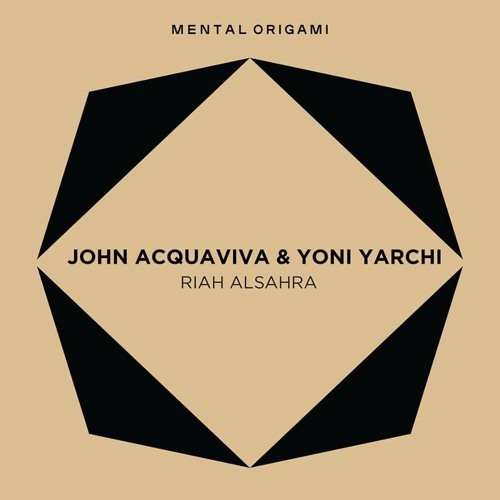 If you are already acquainted with Yoni Yarchi’s fine, life-affirming productions then this latest affair co-produced alongside John Acquaviva (who also launches this fresh imprint) will satisfy all of those qualities all over again. In a sense tuning into this blissful yet thought-provoking escape into sound provides its own set of challenges by creating a sense of melancholy longing, which is in turn deftly contrasted by the warm glow of reassurance. Riah Alsahra begins this journey with a large splash of primary colour as strummed instrumentation spills out across a bed of emotive pads, snippets of ethereal voice and punchy, resolute percussion, it all feels beautifully all-consuming. Accompanied by the suitably titled Cool Breeze Dub this is released just in time for the unfolding summer of expectations ahead.